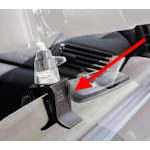 Barska Car Window Mount. 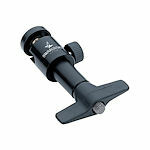 Extremely handy, a perfect mount for your spotting scope or binoculars. 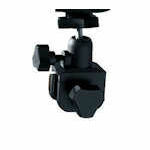 Ideal for observation from the comfort of your car/truck. 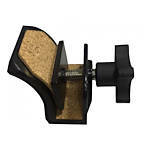 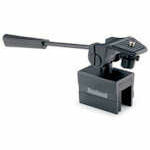 The Manfrotto 243 Car Window Pod is the base attachment of a window mount for a spotting scope or camera. 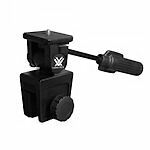 A 482 or 234 head is required to be able to aim the scope/camera. 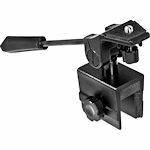 The Swarovksi Window mount w/miniball head features a standard thread for attaching quick release plates, adapters, and optics onto a window for on the move observation. 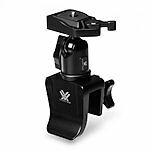 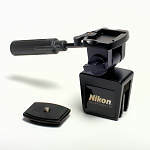 Vortex Summit Car Window Mount with Quick-Release and ball head.